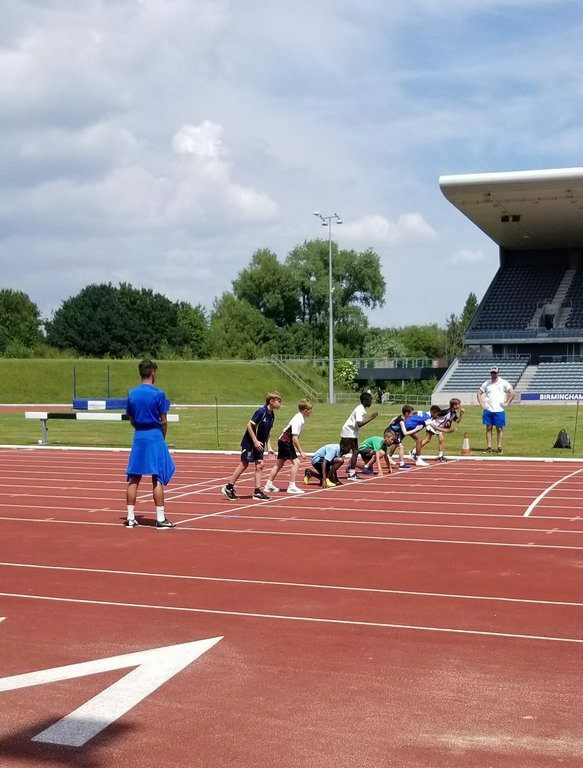 A superb achievement for Oluwafisayo Atere, Year 5 student (pictured in lane 2) when he represented the school at the ISA (Independent Schools Association) Athletics meeting at Alexandra Stadium in Birmingham this week. Fisayo came first in the 70m race which means that he will now represent the Midlands Team at the ISA National Athletics at the end of June. Well done Fisayo!